Incidentcontrolroom.com® (ICR™) enhances the readiness of your Emergency Response Team. ICR™ ensures Emergency response plans & procedures are up to date in one location and easily accessible by each member of the ERT as and when they need it. 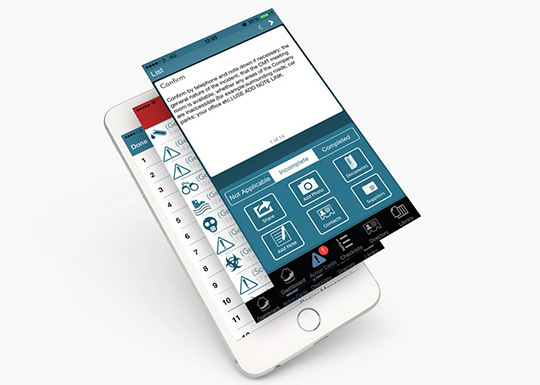 ICR™’s user friendly mobile applications ensures your team have everything they need, when they are called to respond to an incident or emergency. Action Cards™ ensure your team responds to each and every incident in a consistent & effective manner. 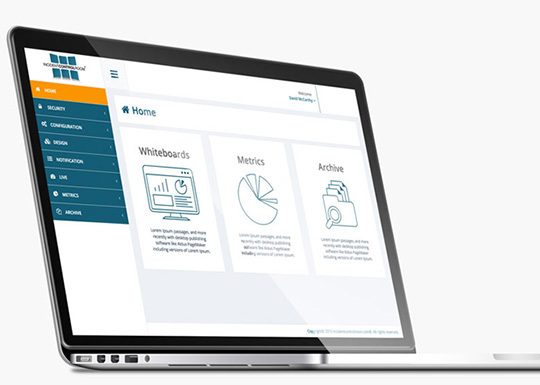 In addition, the ICR™ whiteboards connect the Crisis Management Team online and quickly gets them up to speed with live incident data. This data is also available on their mobile, pc or laptop. From one location; build, maintain & deploy ICR™ across your organisation at the click of a button. Ensure ERT’s have up to date information to deal with incidents on their mobile devices, with the minimum of administration efforts.